This week Hazel is joined by Dr Zoe Williams and Dr John Sykes. 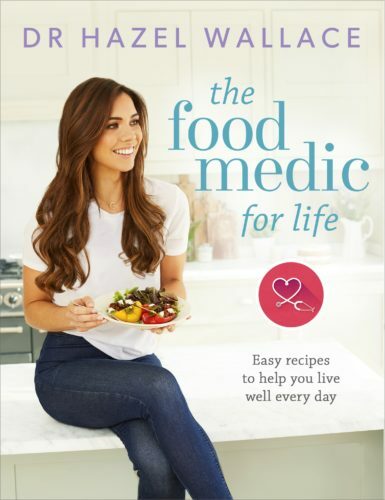 Zoe and John are both GP’s who are passionate about lifestyle medicine. They discuss lifestyle medicine within the NHS, girls in sport, Public Health England guidelines and reversing type 2 diabetes. Zoe can be found under @drzoewilliams on instagram and twitter and John can be found under @healthandfitnessdoctor on instagram and @Johnsykes_6 on twitter. Hazel sits down with performance and eating disorder specialist dietitian Renee Mc Gregor. Renee has authored the book Orthorexia; When Healthy Eating Goes Bad. They discuss what orthorexia is, how it may be triggered, and how the clean eating movement on social media is largely responsible. Renee can be found on instagram @r_mcgregor, on twitter @mcgregor_renee and her website www.reneemcgregor.com. 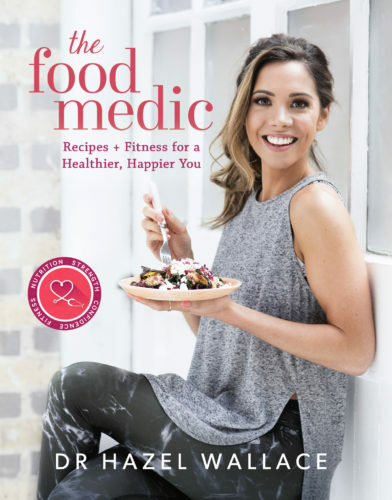 Also you can find her books; “Training Food“, Fast Fuel for “Running” and “Triathlons” books and “Orthorexia; When Healthy Eating Goes Bad“, on amazon. This week we have Dr.Anita Mitra on the show, a.k.a @gynaegeek, to talk about reproductive and hormone health from periods and PCOS, to fertility and contraception, and also the menopause. There’s something in there for everyone in this one. 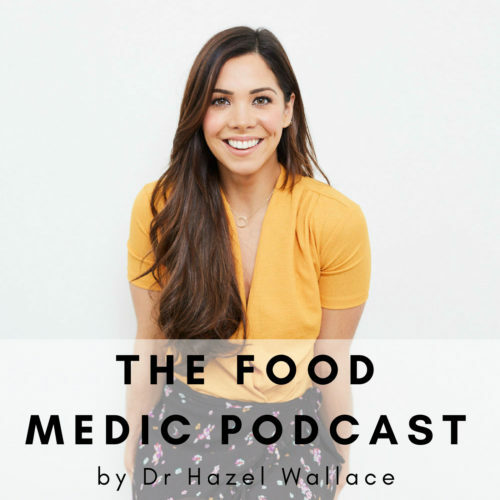 In the finale of season 1 of The Food Medic Podcast Hazel sits down with Dr Sandro Demaio, who is one of the leaders in the global health space, particularly when it comes to food. This episode is our longest and most robust covering topics from; non-communicable diseases, malnutrition paradox, nutrition at medical school, planetary health and sustainable diets, and childhood nutrition. You can find Sandro on Instagram as @sandrodemaio and twitter as @sandrodemaio, and his book ‘The Doctors Diet’ is now available to purchase.